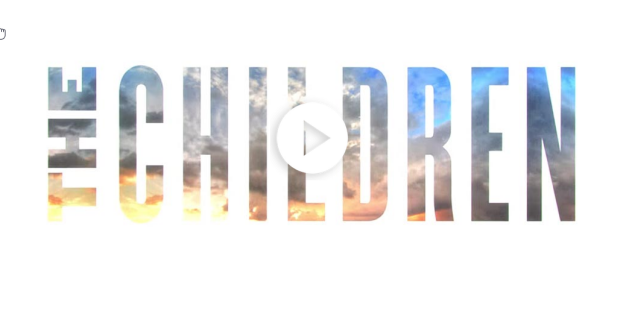 The Children is a Broadway show, coming to Broadway straight from a highly-praised circuit in London, The Children takes place on a remote part of Britain’s coastline. The rest of the world is entangled in chaotic turmoil after a number of devastating events occur. It is a darkly humorous story of two retired nuclear engineers living in their quiet cottage, when an unexpected visit from an old friend sparks a startling discovery of the visitor’s true intentions. The story is incredibly well written and helps draw the audience into each scene. The Children is playing at the Samuel J. Friedman Theatre now.